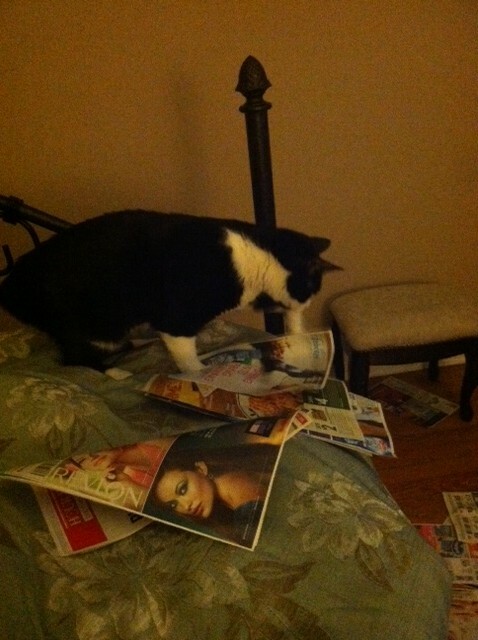 As I clipped coupons from the newspaper Roxie sat on my bed going through them as well. Yes, we have Groupon and Living Social and email deals etc but there’s something about paper coupons, besides Roxie loves them. 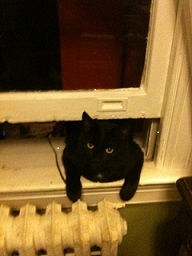 Where's the Coupon for Fancy Feast? Where’s the one for Fancy Feast? Posted in animals, Cats, Cooking, Life and tagged Groupon, LivingSocial, pets. Bookmark the permalink.